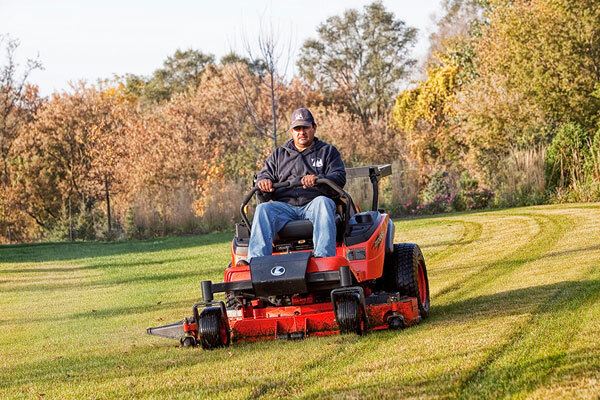 Our MOWING crews maintain a well-kept, professional appearance to our lawns. Exterior appearance for Commerical, Industrial, Office, and Medical Buildings begins with a BEAUTIFULLY MAINTAINED LAWN. 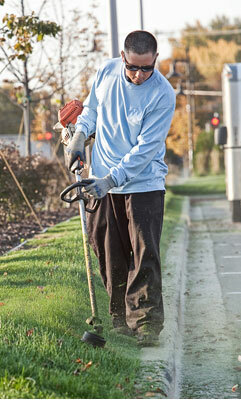 Our crews hand trim curb lines, sidewalks, and bed edges. They finish by clearing of the curb lines and walks of all grass and debris.